Air101: easyJet buoyant over Brexit as profits soar. easyJet buoyant over Brexit as profits soar. While other airlines are feeling the pinch of extra high fuel costs, increased competition, Brexit uncertainty and strikes, one UK airline is feeling decidedly buoyant. 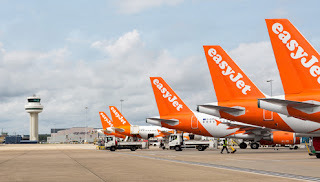 easyJet, the low-cost airline advised this week that Brexit worries are not affecting future bookings for next summer, indeed the airline says booking are slightly ahead of summer this year, with half its seats sold for the first half of 2019 already. “There doesn’t seem to be any concern for people to book their holidays and go away for next summer,” the easyJet CEO Johan Lundgren said on Tuesday, November 20th. The airline is also confident of uninterrupted services after Brexit, regardless of whether there is a deal or not. “We’ve been preparing ourselves for the past two years for any scenario, a deal or a no deal,” Lundgren asserted, “I feel very confident that flying will continue and not be disrupted post-March 29th.”. The airline has also set up its European headquarters in Vienna which will allow it to continue flying operations across Europe even in the event of no deal. In the past year, the airline carried 88.5 million passengers, which is up just over 10% while total revenues rose 16.8% to £5.9bn. There had been some press speculation that easyJet was on the verge of buying out the financially troubled British regional airline, Flybe that is currently up for sale. Lundgren quashed those rumours, telling the BBC that his airline had no interest in buying FlyBe. 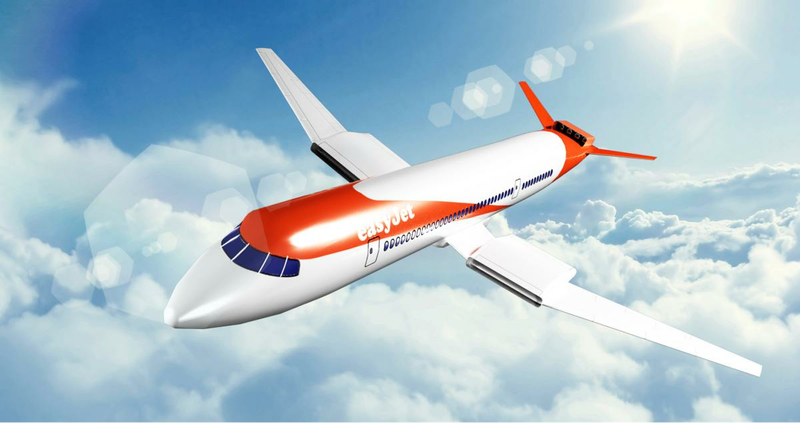 Recently easyJet said it was pleased with progress towards an electric aircraft with its partner Wright Electric, who have applied for the patent on a novel motor design for an easyJet-sized aircraft, perfect for the London - Amsterdam route, which is the second busiest route in Europe. Wright has already had a two-seater aircraft flying, a nine-seater will be flying next year which paves the way for a larger aircraft in the future.